The flowers of this plant are also lovely, although very different from last week's plant. 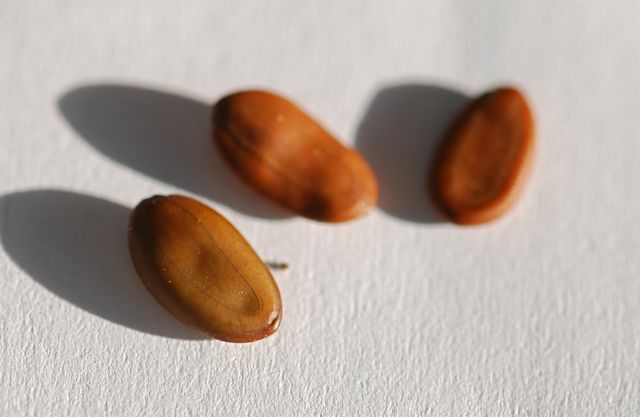 To give a sense of scale, these are roughly the size of small watermelon seeds. 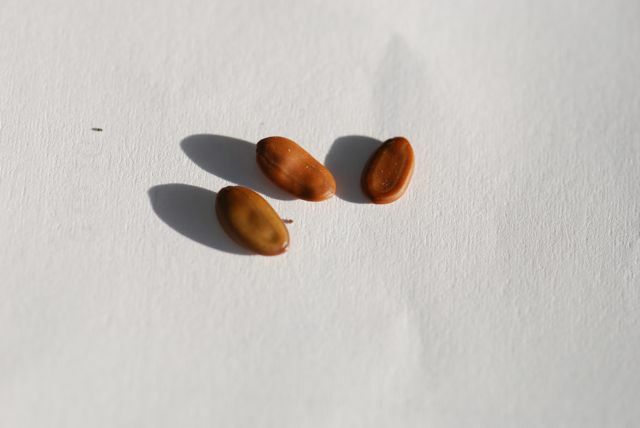 These seeds are also found in a pod. Any guesses what they might be?